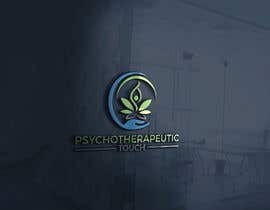 I need a secondary logo for a new direction in my business see www.PsychotherapeuticTouch.com. 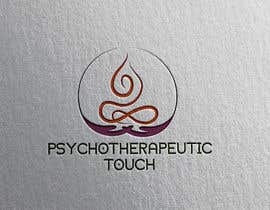 It needs to have a similar style to my logo I use for my private practice (attached). 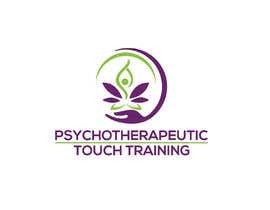 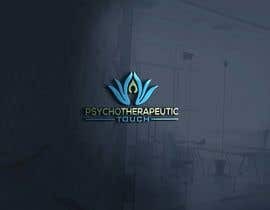 This particular logo is for Psychotherapeutic Touch Training, but it cannot be too focused on hands as that looks too similar to massage therapy businesses.